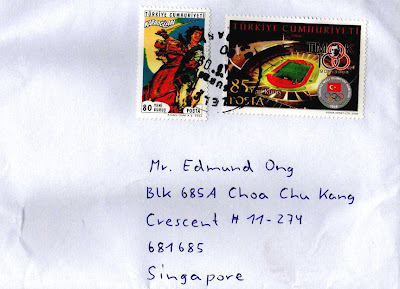 eD@HoMe: A lovely cover from Turkey! 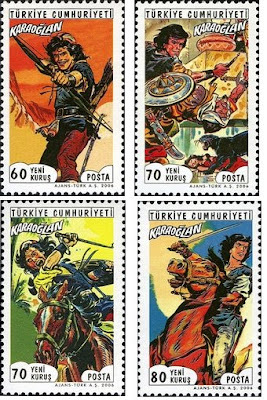 Yet another great cover from Vural Oguz, director of ICCC, a cover circuit club based in Switzerland. Thank you so much! 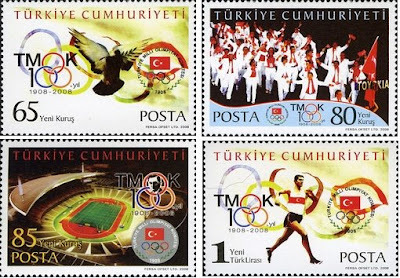 The 2 beautiful Turkish stamps franked on this cover belong to the "Cartoon Heroes" and "Centenary of the National Olympic Committee of Turkey" series. They were issued on 20th April 2006 and 26th May 2008 respectively. That's all folks! Have a great day ahead!